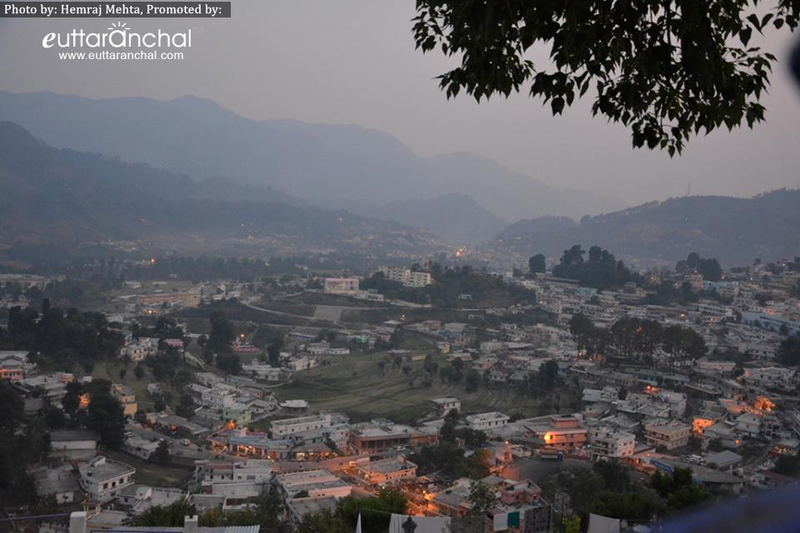 Located at an altitude of 1,650mts above sea level, Pithoragarh is a small valley about 5kms long and 2kms wide. Kumaoni, Hindi and English are the three main languages spoken in this region. Pithoragarh district is named after the Pithoragarh town of Kumaon region of Uttarakhand. Pithoragarh has a lot of historical importance. It was one of the main centers of power during the rule of Chand Rajas of Kumaon. 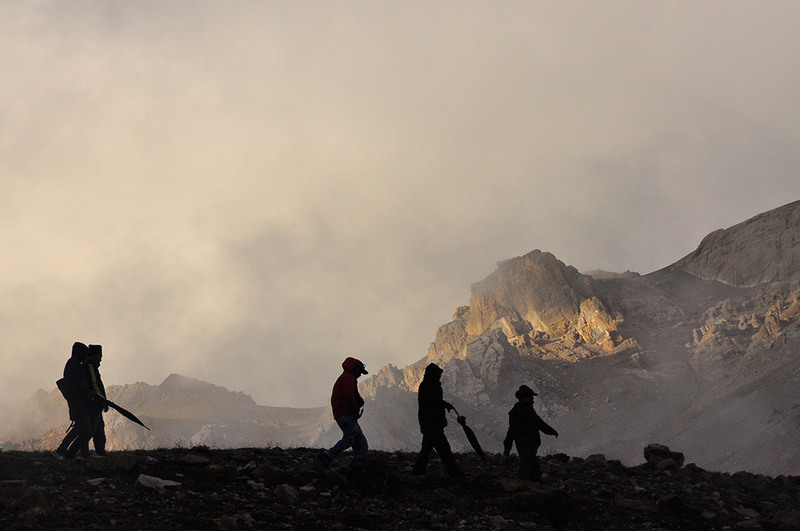 From this region, pilgrims begin their journey to the holiest shrines of Mansarovar and Kailash. You can get an excellent view of the snow-capped mountains of Nanda Devi, Panchachuli and Appi of Nepal from Chandak Hill located a height of 2000 mts. Pithoragarh has quite a number of important places of interest to attract tourists. A magnificent fort, the Pithoragarh Fort stands tall in Pithoragarh construted by the Gurkhas in the 18th century. Located on the outskirts of the city is a cave temple known as Kapileshwar Mahadev is dedicated to Lord Shiva. 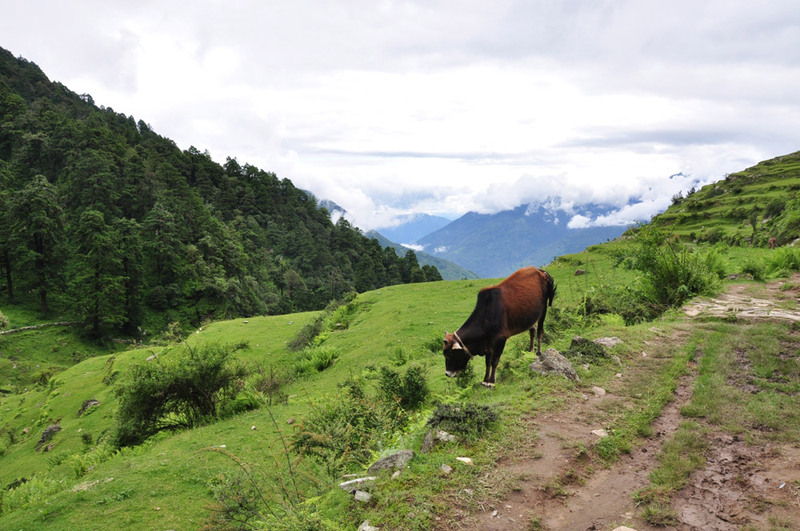 Trekking: Pithoragarh is the starting point for few treks into the Kumaon region of Uttarakhand including the famed Kailash-Mansarovar Yatra. 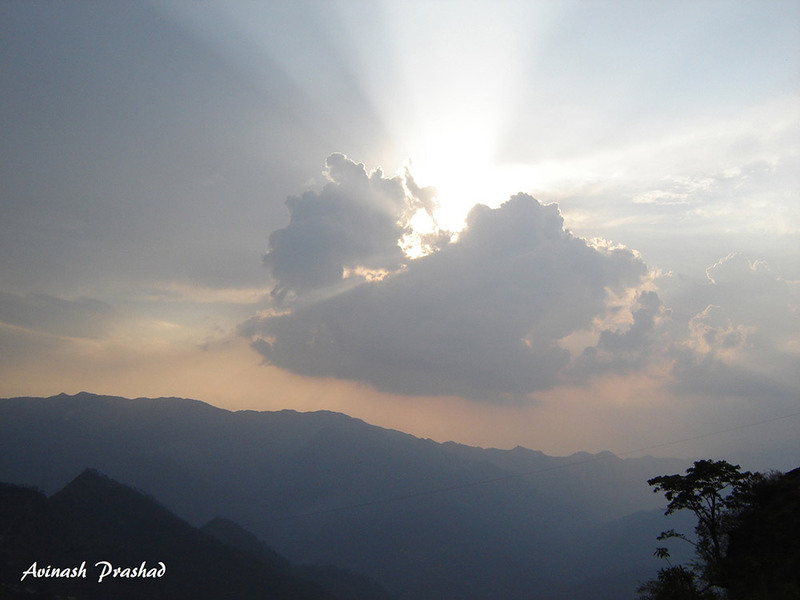 The mesmerizing natural beauty that surrounds the valley of Pithoragarh is sublime. Village Tourism: One can walk around the villages and learn about their way of life, customs and festivals of the locals. There are few villages and hamlets which one can explore before starting their trek to the higher latitudes of Kumaon Mountains. Temple Visit: There are quite a few temples and shrines in Pithoragarh which are revered by the locals as well as pilgrims. Nakuleshwar Temple and Kapileshwar Mahadev Temples are well-known temples in Pithoragarh. 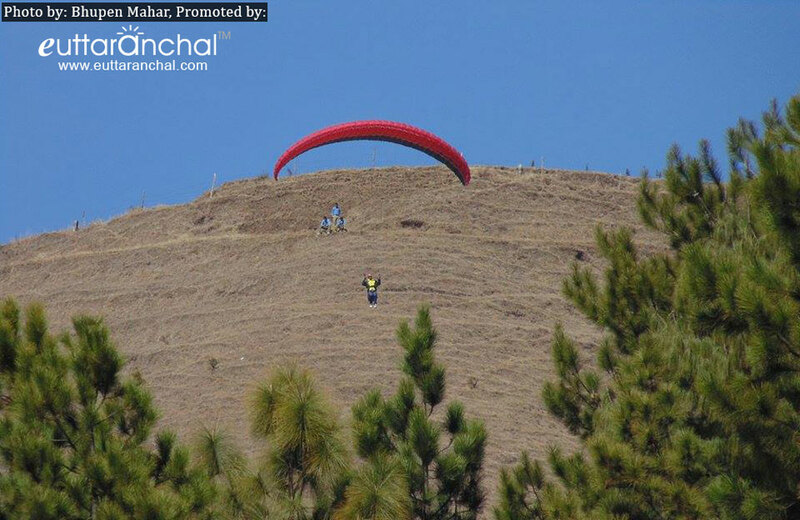 Paragliding: Once can also enjoy Paragliding in Pithoragarh as well. There are many hotels and guesthouses that mushroomed at Pithoragarh in recent years. Tourists can find budget as well as and luxurious accommodation in Pithoragarh at affordable prices. Government-owned guesthouses are tourist bungalows (KMVN) are also available. Being one o the largest town, there are plenty of restaurants and roadside dhabas pepper all over Pithoragarh that would offer delicious North Indian, South Indian, Chinese and continental food. One can also try authentic Kumaoni dishes like Gahat Dal, Sisunak Saag, Kappa and Chainsoo. Bal Mithai and Singauri are popular sweets in Kumaon. Pithoragrah has been referred as 'Rai Pithora' by the dynamic Rajput King, Prithviraj Chauhan. In 1364, after being defeated by Bhartpal, the Rajwar of Uku (now in Nepal), Pithoragarh was reigned for the rest of 14th century by the three generations of the Pal dynasty and the kingdom was annexed from Pithoragarh to Askot. According to the old scriptures, Pal dynasty based out of Askot was soon uprooted by the Chands in 1420. At that time Vijay Brahm of the Brahm dynasty (from Doti) ruled the region as the King. It was after the death of Gyan Chand in a conflict with Kshetra Pal that the Pals were able to reclaim the throne. It is believed that in 1445, Bharti Chand had defeated the 'Bams' or Brahms who were the rulers of Pithoragarh and the Chand dynasty dominated the Pithoragarh town. You can get a wonderful view of the Soar Valley and the surrounding Himalayan peaks from this place. Pithoragarh is also famous for its hills like Nanda Devi East, Nanda Devi West, Trishul, Rajrambha, Hardeol, Bambadhura, Nandakhat, and the Panchchuli group. 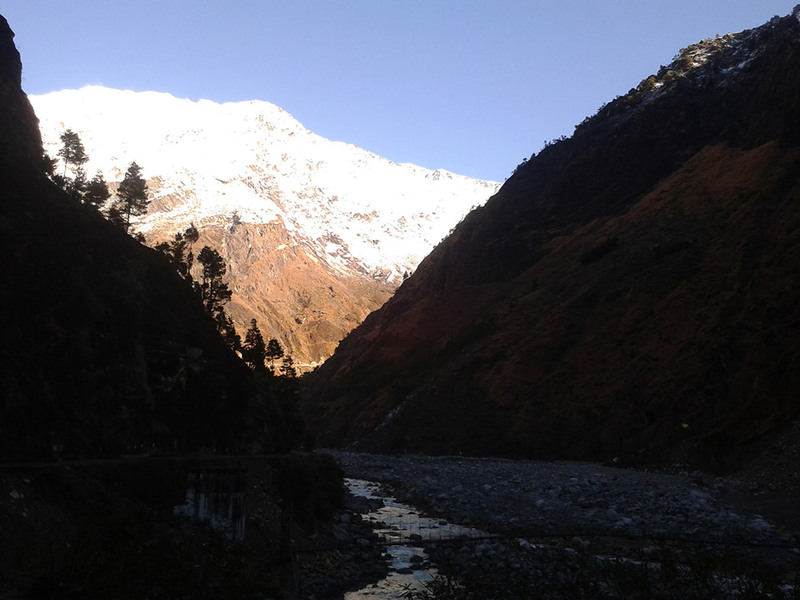 Pithoragarh also boasts of some impressive glaciers like Ralam, Milam, Namik, Meola and Balati glaciers. Pithoragarh is famous for wooden, woolen and acne handicrafts. What is Pithoragarh famous for? Pithoragarh is famous among tourist as Hill station, Trekking Destinations. Pithoragarh is popular destination for following activities/ interests - Business Hub, Hill Station, Paragliding.